Here’s a great read about my upcoming project, The Ghost Sonata at Undermain Theatre running April 13 – May 11, 2013. 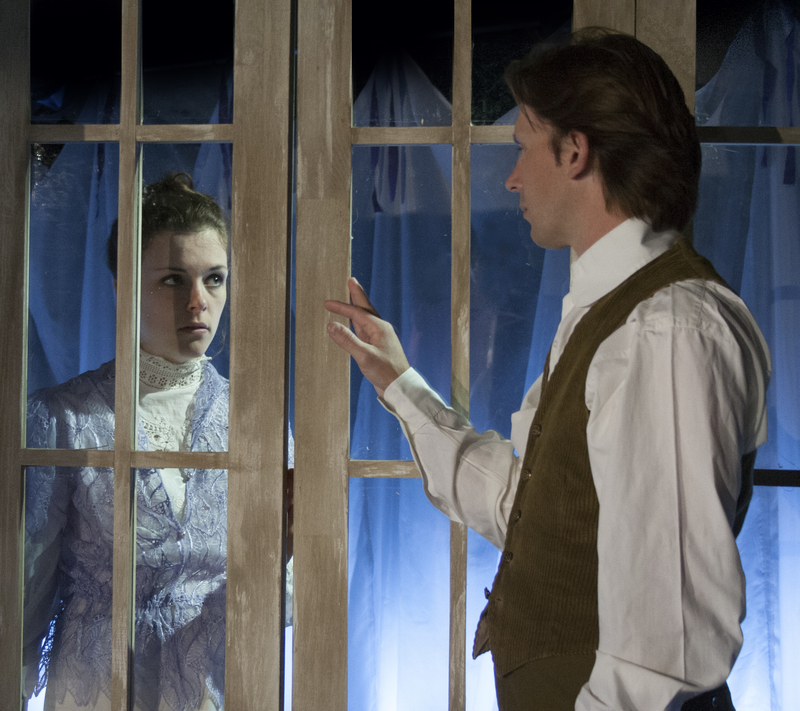 Following up last week’s post on given circumstances as an element of play analysis, I’d like to turn my attention to the play Undermain is currently rehearsing – August Strindberg’s Ghost Sonata. Ghost Sonata is a highly unusual play in many regards. The relatively swift three-scene structure is based on sonata form rather than traditional theatrical acts. Identifying a clear protagonist is tricky: the character driving the action only appears in two of the three scenes, and the hero (/audience surrogate) is hardly present for more. The dream-logic of the play makes the very rules of the world difficult to pin down. When it comes to given circumstances, Ghost Sonata also explores an extreme end of the spectrum.